Since the source of radon in the air is soil or bedrock, it is also the main source of radon in water. The major concern with radon and water is that it is dispersed into the air by showering, washing machines and, to a lesser extent, all other uses of water, thus releasing some radon into the home. 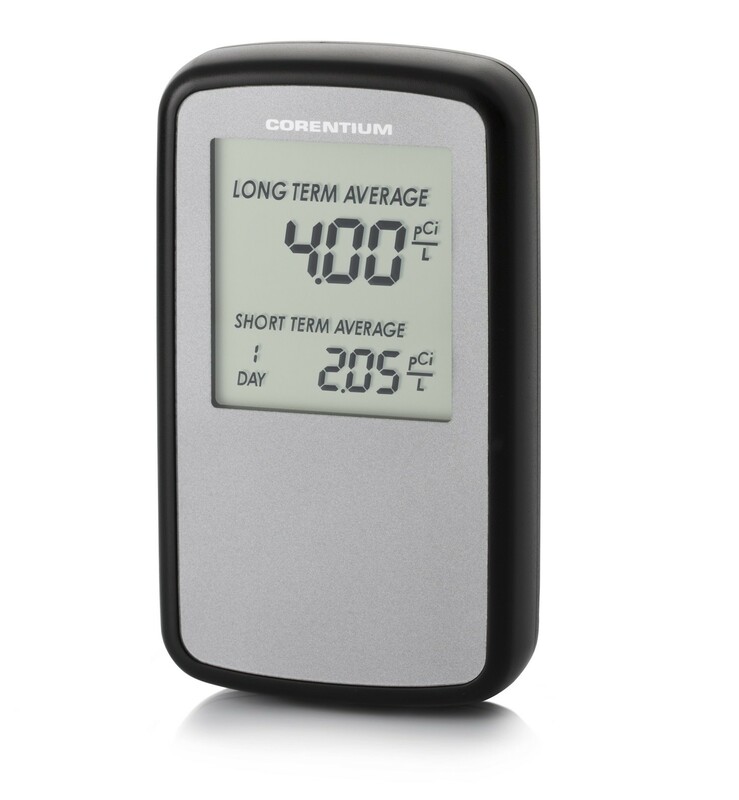 Measured water levels will have to be higher than 40,000pCi/L, to produce air readings above 4pCi/L in the air. (4pCi/L is the EPA's action level) So 1pCi/L is produced for every 10,000pCi/L in water. Are there dangers from drinking radon water? 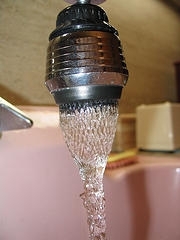 Yes, it is possible that stomach cancers are produced by ingesting water that contains high levels of radon. 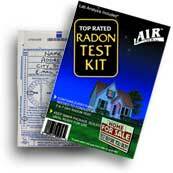 If you haven't tested your home for radon gas that emanates into the home from the soil below, you should start by testing the air first. High levels of radon in water are quite rare. The state of Maine has set a threshold of 4000pCi/L as the level in which you should consider fixing a high water level. This level has been adopted in a few other places also, but you may want ask your local health department for their input. A couple of systems are available to fix a high level. Activated charcoal can be used to filter the radon out of the water.Charcoal systems cost approximately $1,000 - $1,500. The one draw back about these systems is that the charcoal must be changed regularly. An aeration system will cost approximately $3,000 - $4,000. These units aerate the water and vent the radon above the roof of the home. A much better way to go, but obviously a little more pricey. Please start by testing the air in your home first. 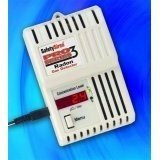 If a radon mitigation system fails to bring your levels done to acceptable levels you may want to test for radon in water also.